~A touch of class in the heart of East York. The 6-storey building at 4 Grandstand Place offers one, two and three- bedroom suites for you to choose from. A beautifully landscaped walkway leads to the building's prominent front entry where the lobby introduces you to the "classy style" that surrounds you at 4 Grandstand Place. All of the suites at Grandstand Place feature the finest in modern amenities. The roomy living spaces are cable-ready, with ample closet space and storage. Every suite has a full-length balcony and large windows giving residents an abundance of natural light and fresh air. 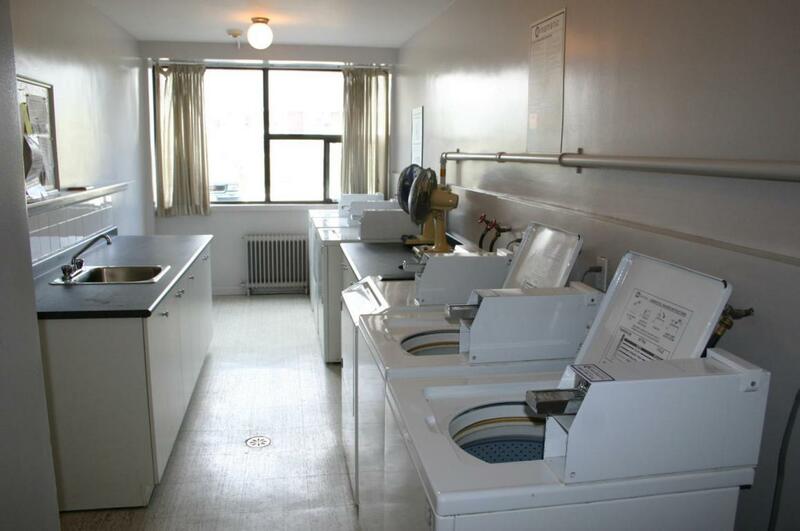 A comfortable laundry room can be found on the main floor of the building. Our suites sparkle with care. Before a new resident takes possession, the property management ensures the suite is prepared for your arrival. 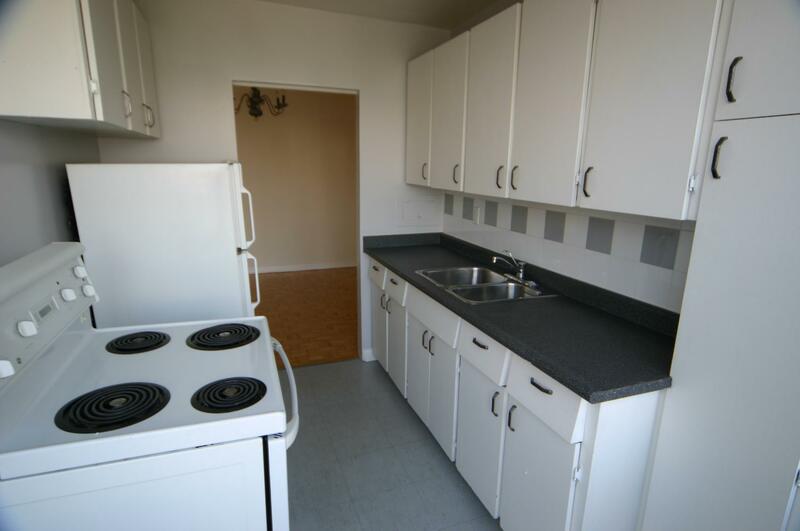 Our renovations include painting, hardwood floor refurbishing and new appliances and fixtures as required. You will be especially pleased with the bathroom, as it features a modern bathtub, toilet, sink, mirror and light fixtures – again adding that special "touch of class". Grandstand Place is located off of Thorncliffe Park Drive, just south of Overlea Blvd. 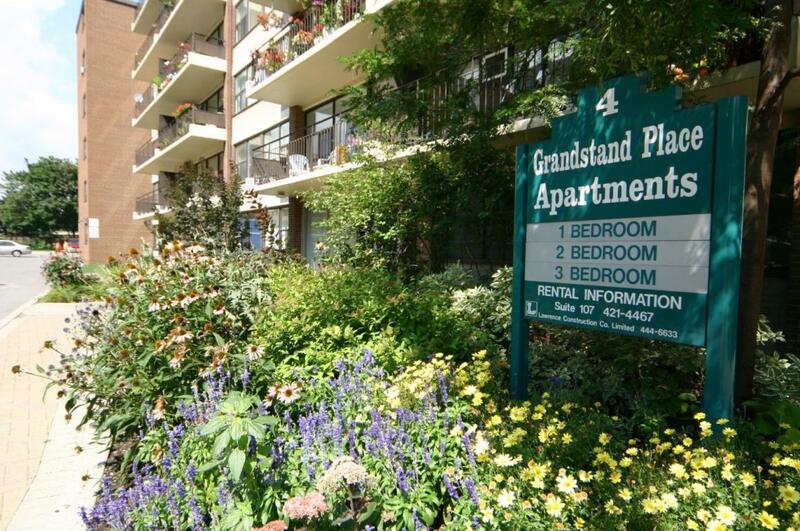 Grandstand Place puts you in the heart of East York's truly great neighbourhood. 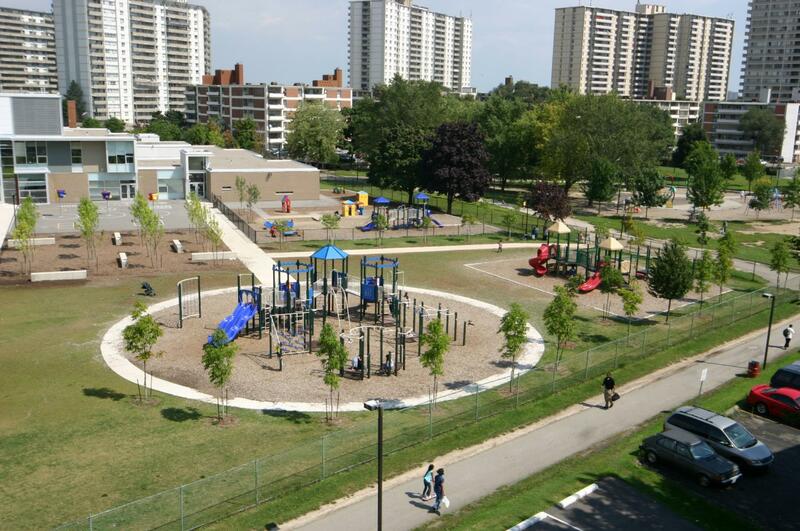 The garage parking lets you leave your car and walk to nearby Thorncliffe Centre with its many shops and services. Everything you need can be found here - a department store, a pharmacy, medical services, a food court, coffee shops, beauty/barber salons, dry-cleaners, banks and much more. 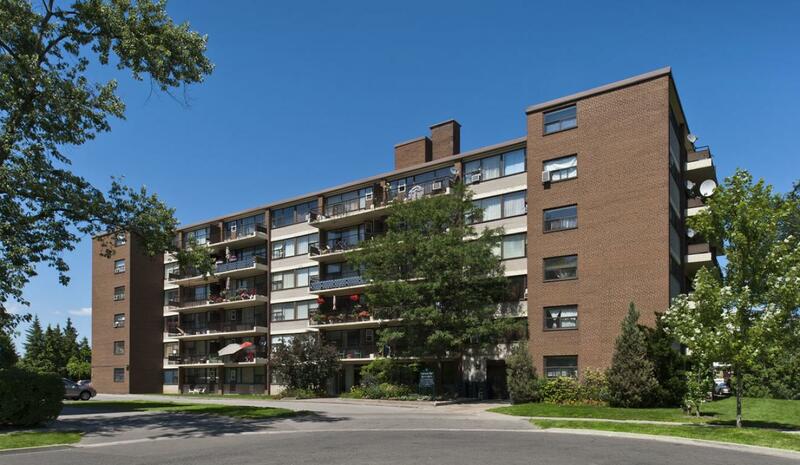 Grandstand Place is located on major bus routes being a few minutes away from Pape, Broadview or St. Clair subway stations. 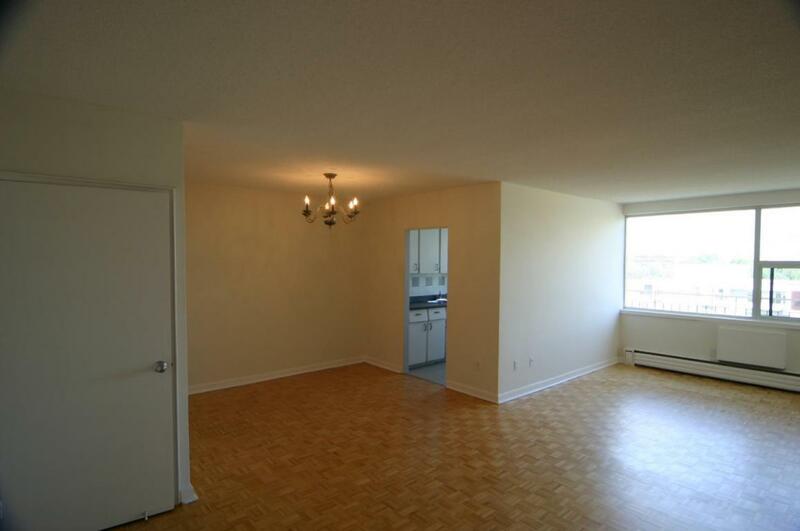 The residence is also a short drive to the Don Valley Parkway giving you quick and easy access to downtown and highway 401. You are also a few blocks away from Toronto's famous Ontario Science Centre.